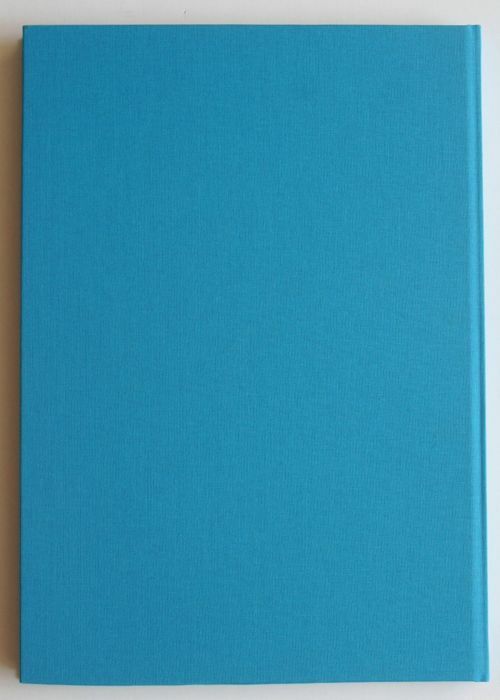 Description: Linen binding, bound, 34.6 x 24.4 cm, 200 pp, fully illustrated in colour. 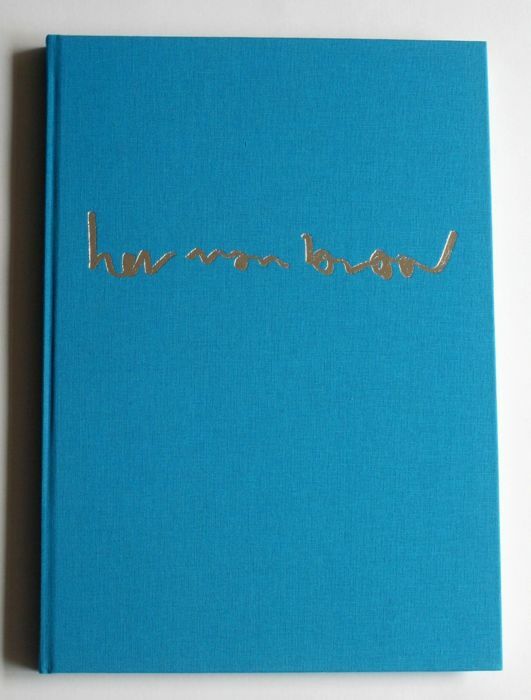 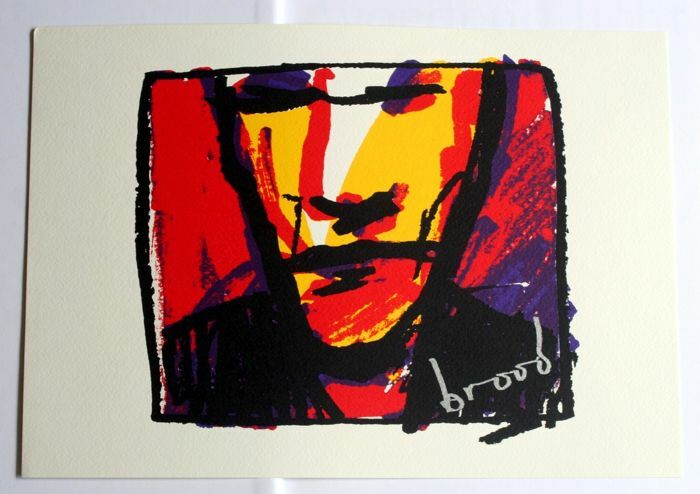 Including a loose colour silkscreen print, ready for framing, in the size of the book, signed 'Brood ' in the plate. 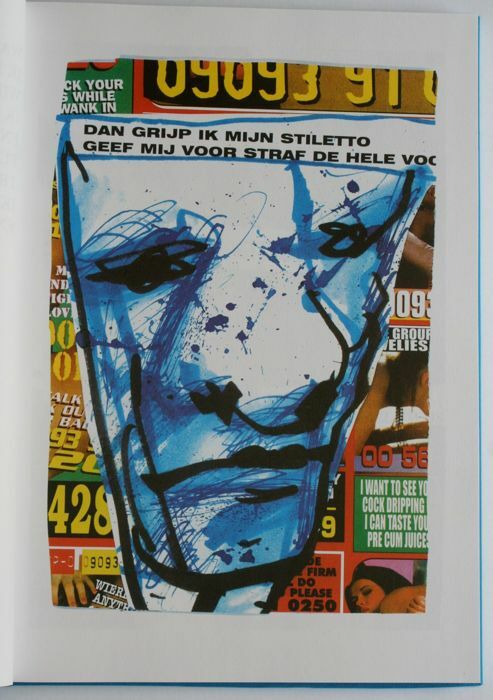 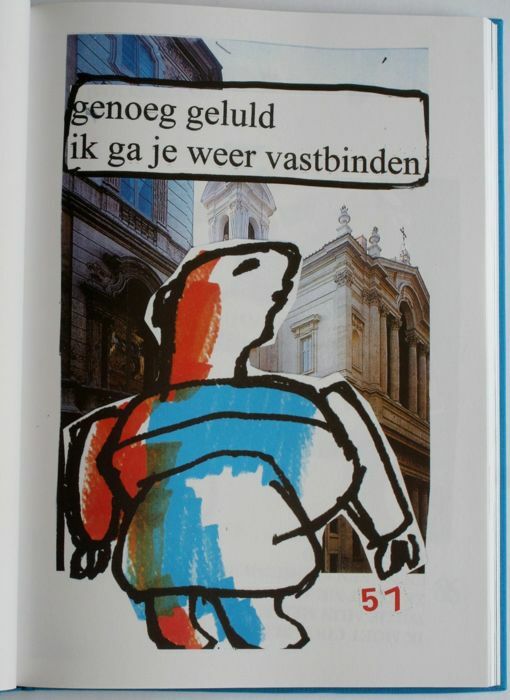 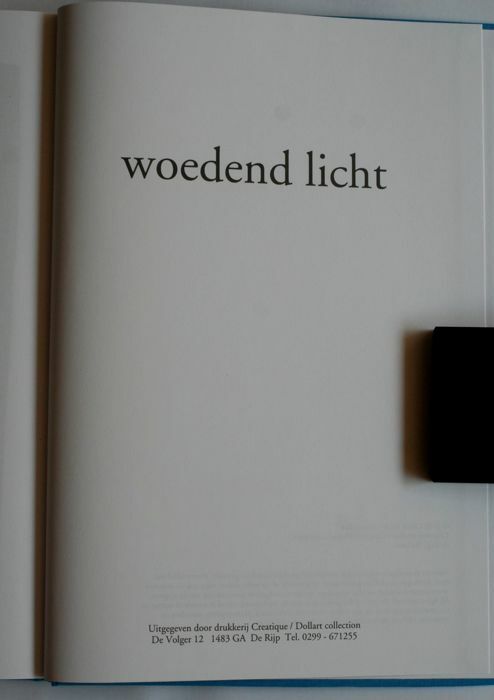 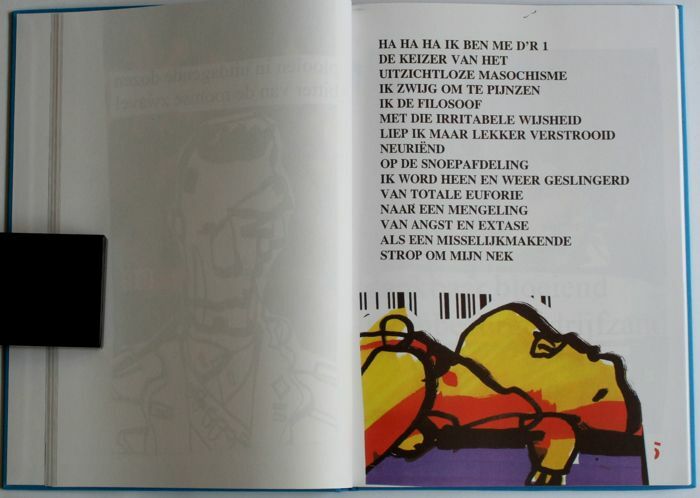 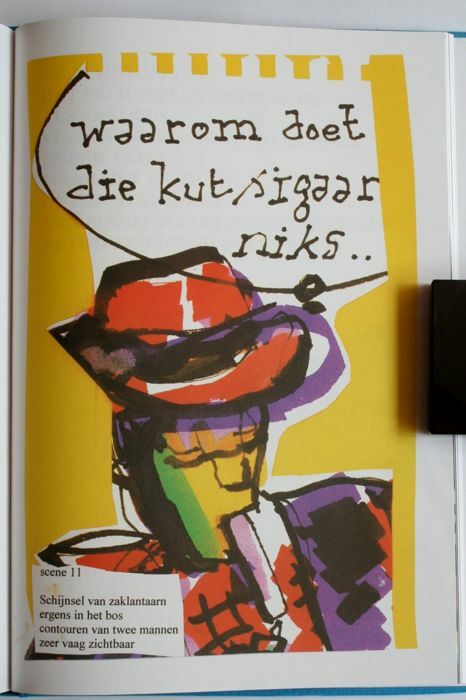 The book was completely, images and poems, designed by Herman Brood, therefore an “artist’s book”. 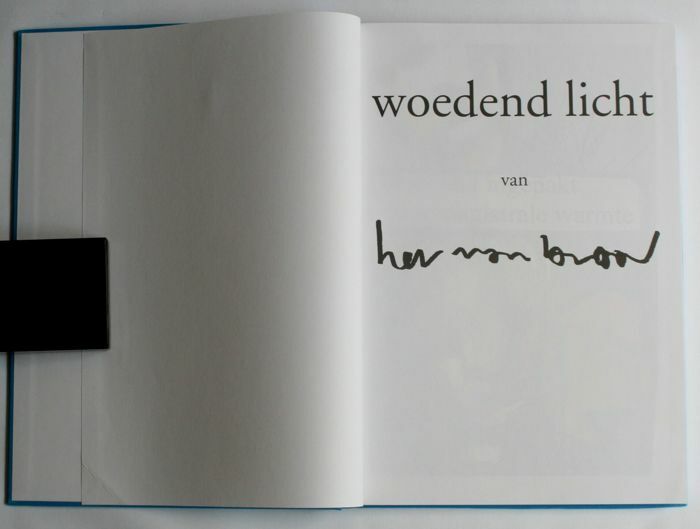 Note: the black stone has been used to hold open the book for the photos. 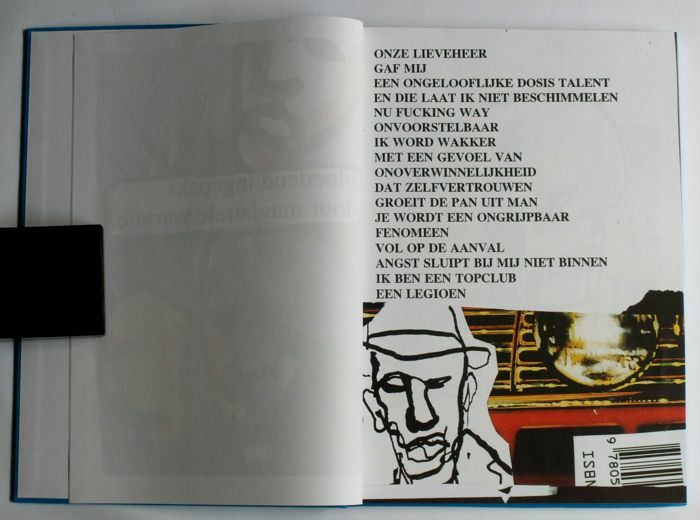 Vous pouvez également retirer ce lot chez le vendeur: Velserbroek (North Holland), Pays-Bas.